Valero Street, Salcedo Village, Makati City • Accommodation. Located in the heart of Makati’s central business district, Fraser Place Manila offers well-appointed apartments with modern amenities. We would like to welcome you to our beautiful Philippines Hotel in the area of Manila. 119 L.P. Leviste St., Salcedo Village, Makati City • Accommodation. 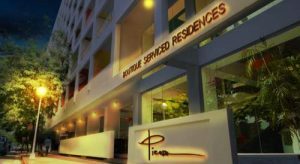 The Picasso Boutique Serviced Residences, located in Manila’s CBD offers themed rooms that feature an iPod docking station and a flat-screen LCD TV. Esperanza Street corner Makati Avenue , Makati City • Accommodation. 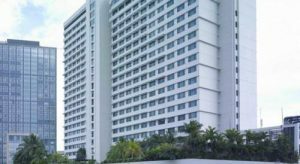 New World Hotel Makati City is located in Manila’s Greenbelt Area by Ayala Centre. 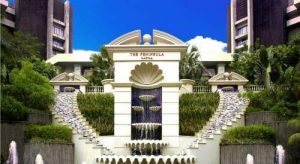 The Peninsula Manila 5-star hotel Accommodation. 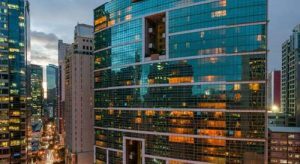 Located in Makati’s Central Business District, The Peninsula Manila offers spacious modern rooms with free internet access. It houses 4 dining options, a spa and an outdoor pool. The Peninsula is a 5-minute walk from shopping options such as Glorietta, Greenbelt and Landmark. Situated just across the Makati Stock Exchange, it is a 45-minute drive from the Ninoy Aquino International Airport. Air-conditioned rooms feature a flat-screen TV with cable channels and a personal safe. Tea/coffee making facilities and a minibar are included. The private bathroom comes with a bathtub and a hairdryer. Guests can exercise in the gym, relax in the sauna, or make an appointment at the hair salon. Other facilities include a business centre and a gift shop. Take A Break Holidays takeabreakholiday, Hotels Accommodation.